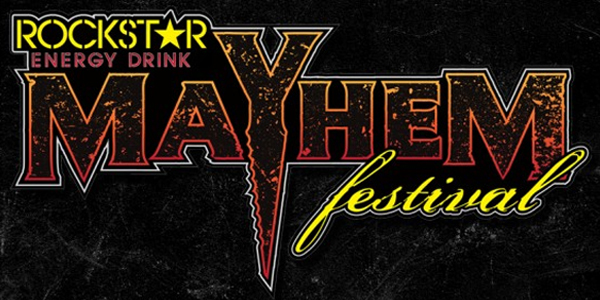 2014 MAYHEM FESTIVAL LINEUP LEAKED? 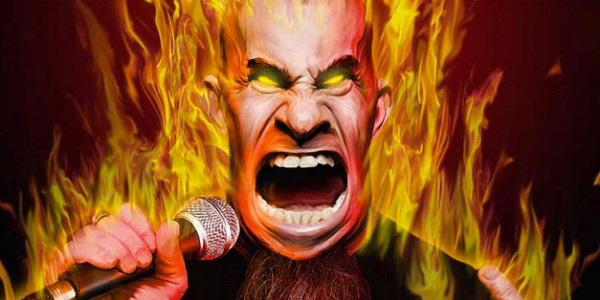 SCOTT IAN: “SPOKEN WORD” TOUR IS A MUST SEE! 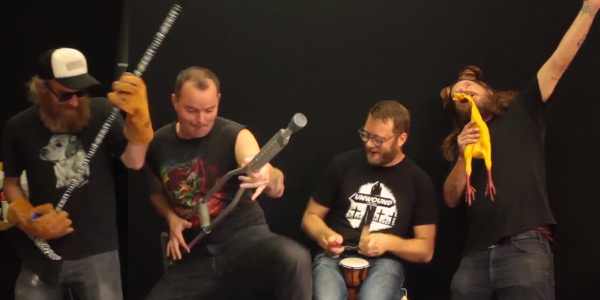 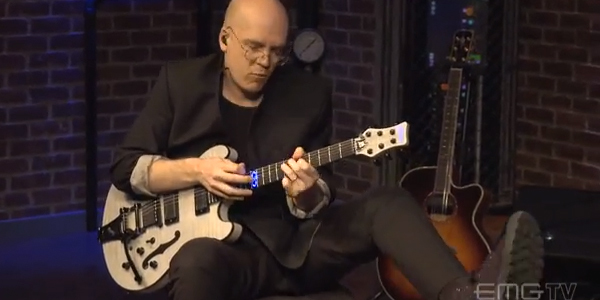 WATCH DEVIN TOWNSEND SHRED ON EMGTV! 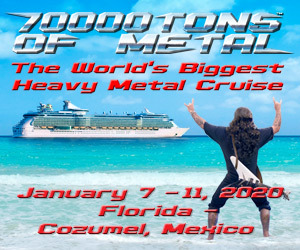 The great Devin Townsend has been a staple of the metal scene for almost twenty years, and seems to get better and better with age.